Paint, texture and fabric can breathe new life into an old space. It’s why so many people paint their walls as soon as they buy a house. They want to make it their own. Details within a space tell a story and it’s those details that can make a space feel like home. More and more people are looking for that same feeling while at work. 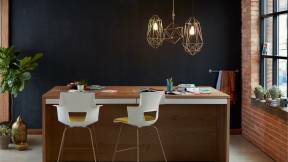 Warm, humanistic and natural materials are being layered together to create inspiring spaces where people want to work. 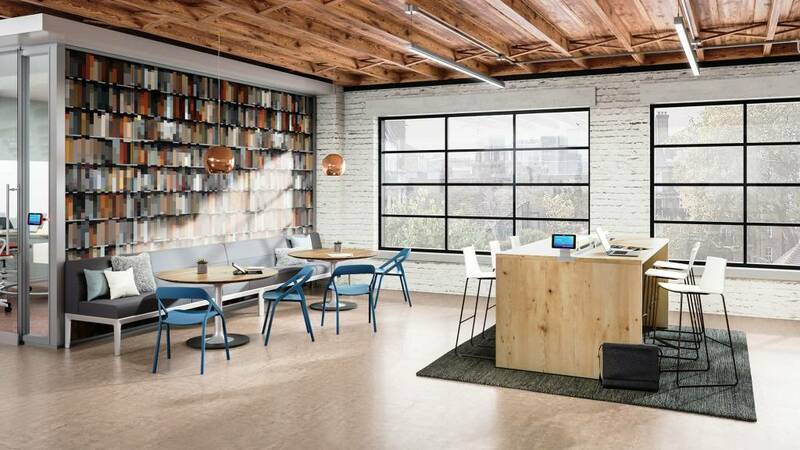 “We see interests in making spaces more eclectic, not so monolithic in colors patterns and settings,” says Bruce Smith, Steelcase director of global design. Smith reminds us words like “warm, humanistic and natural” conjure up different ideas for different people. With thoughtfully-designed spaces and a layering of materials, designers are able to appeal to more people within one particular space. 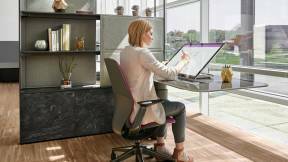 Here’s a look at four ways to combine materials to enhance the workplace. “The things that are really compelling to us are things where you see, or think you see, the hand of man in creation,” explains Smith. People are drawn to a diverse set of surface materials with complex patterns and textures found in nature. Knots, visible grain and color variations that used to signal imperfections are now exactly what many customers are seeking from their wood surfaces. 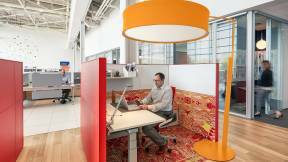 These nods to biophilia support a natural, authentic feeling within the workplace. 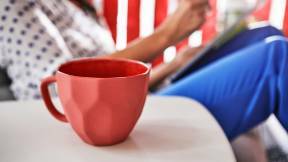 Research tells us these links to living things help people feel and think better. 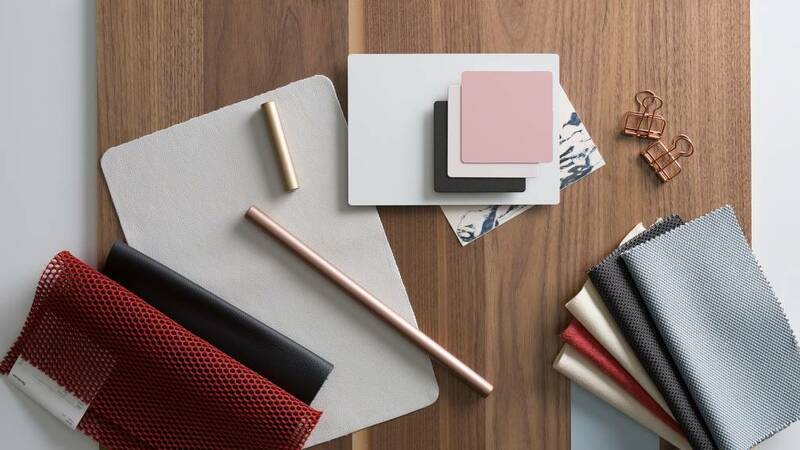 Materials can help organizations advance individuality and brand identity. Scientists in the Journal of Environmental Psychology published research showing that personalization contributed to employees’ positive cognitive and emotional wellbeing and led to enhanced thinking and better coping skills. Sophisticated paint colors, for example, can create an original atmosphere. 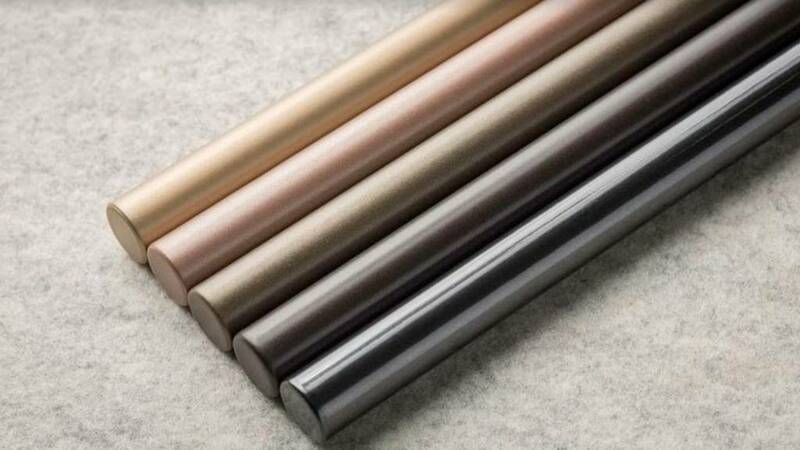 New Lux Coatings from Steelcase include finishes pulled directly from nature, such as Obsidian, which is indicative of volcanic glass. 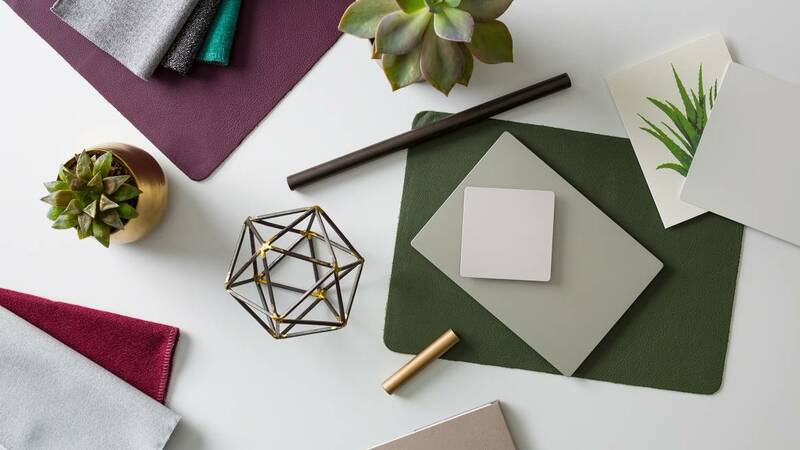 Create a place with purpose by combining materials that don’t just make the office a better place, but make the world a better place as well. 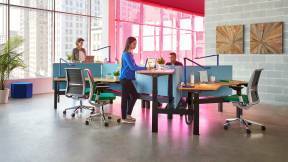 Two new entries into designer’s toolkits from Steelcase are born from materials that used to end up in the waste basket. 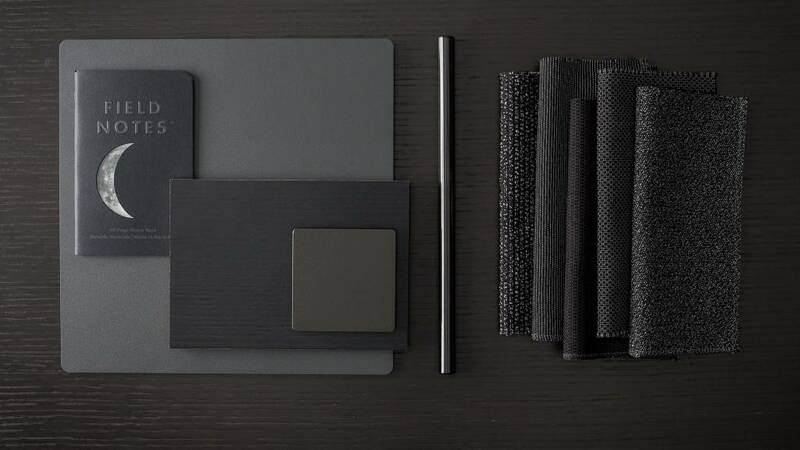 The New Black fabric collection is made of 100 percent recycled materials, creating five distinctly beautiful patterns. 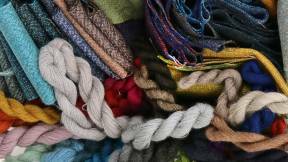 Boucle yarns bring a warm, comfortable, human feeling and sustainable textiles to the workplace. Planked oak and walnut veneers are crafted with leftover wood pieces that previously failed to meet high standards of uniform perfection. Now, it’s the imperfections that shine as designers seek to highlight the unique characteristics of wood. 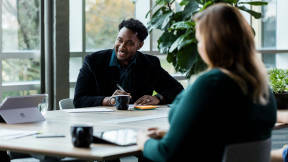 By creating a workplace where people feel like they can be themselves, where they feel like their environment is trustworthy and authentic and where they feel purpose in their work, leaders can enhance emotional wellbeing. 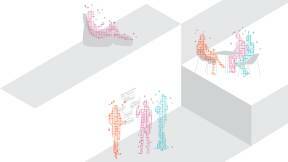 A human-centered design that includes warm, comfortable and informal spaces can help.